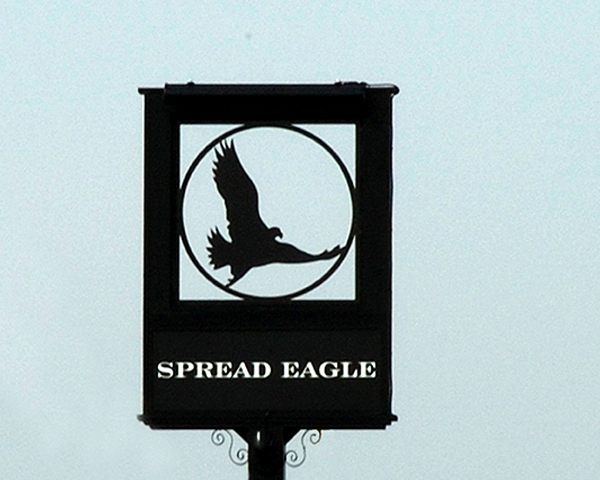 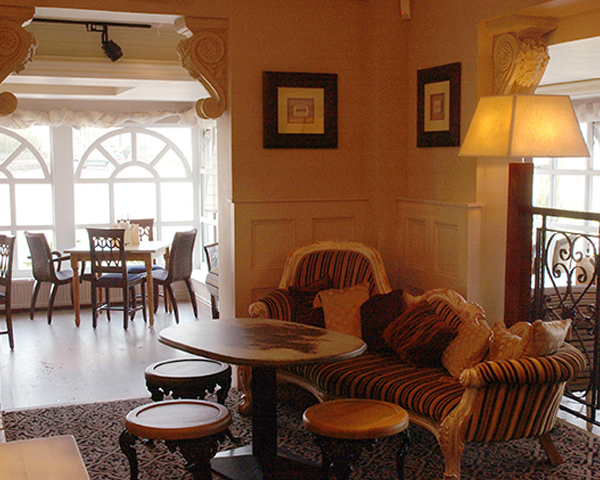 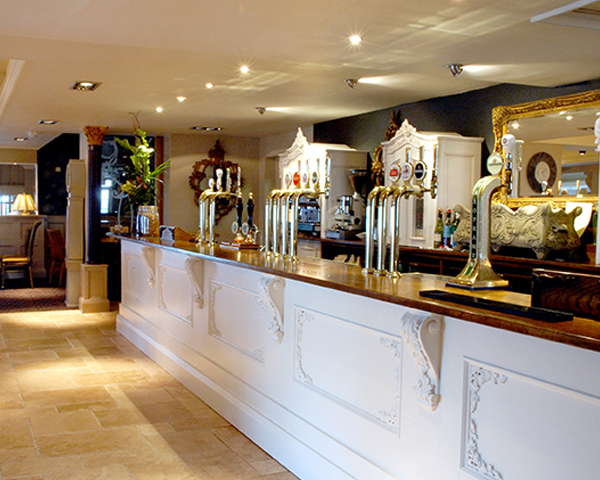 The Spread Eagle was selected for redevelopment into a ‘Country Pub Bistro’. 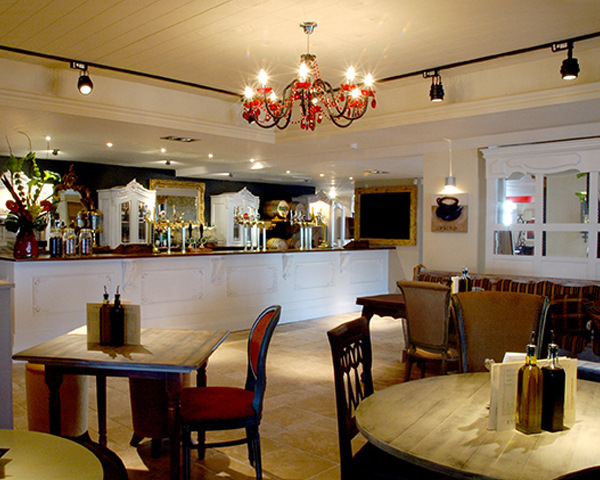 The brief was to create an individual, fresh design which complimented the existing charm and character of the building and location. 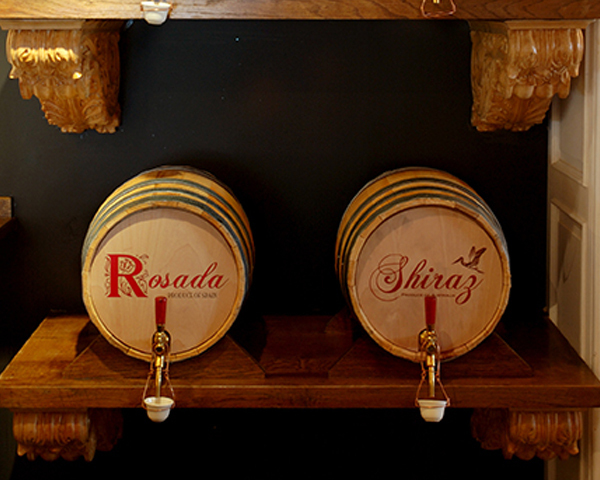 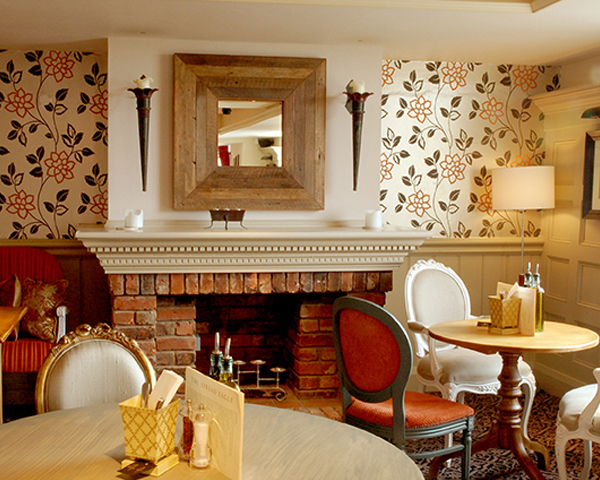 A French Bistro theme was developed and a unique design of high quality was achieved for both local and visiting customers alike.